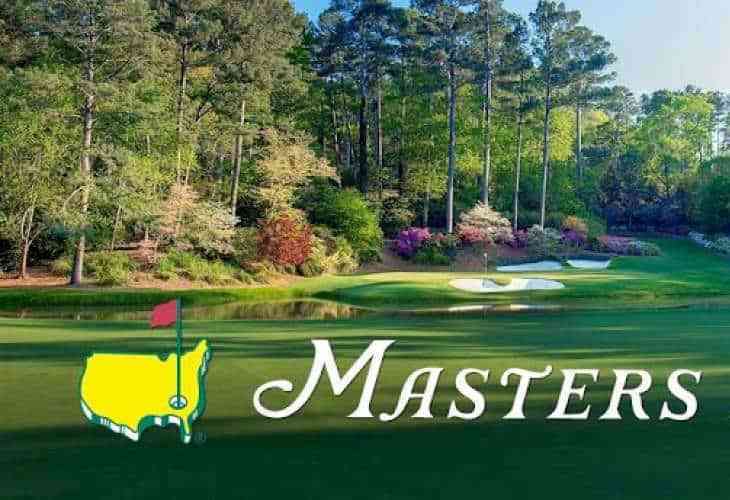 My Masters 2018 Champion is……. The rise of Charley Hoffman: How Crossroads Sports launched ‘Six-Pack’s’ Career. Tiger Woods Returns?, What Can We Expect From Him?